What is your only hope in life and death? This week we are all learning the first question of the New City Catechism as we read, pray and sing around our tables. Here is Tim Keller with a bit of encouragement and explanation. God has commanded us to sing and has given us songs to sing. 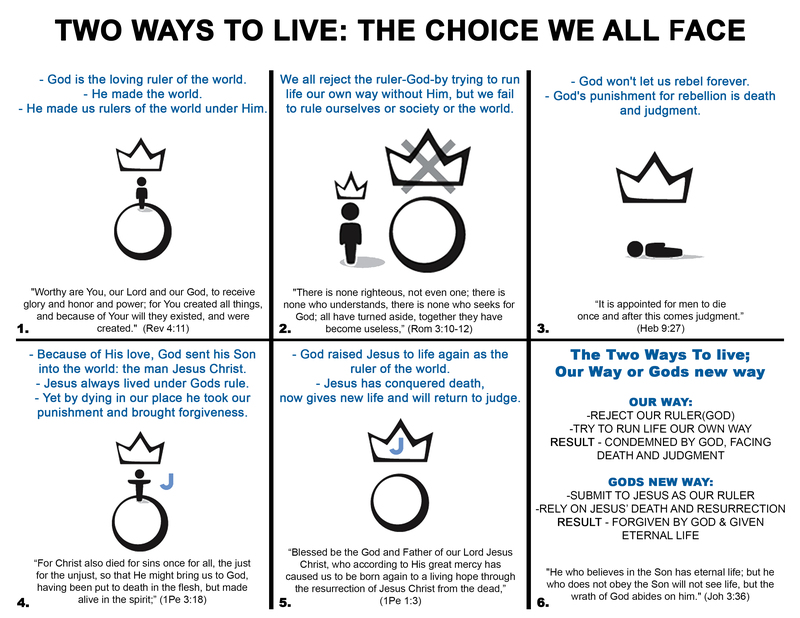 Here are a few resources referenced on Sundays. Why Johnny Can’t Sing Hymns. T. David Gordon. The link is to a sample chapter. A Psalm Singing Resurgence. This is a fascinating conversation on why we are seeing a resurgence in Psalm Singing among Evangelicals. Should we Sing of God’s Reckless Love? From John Piper. This is a good and gracious answer to what we do when the lyrics of worship songs, young or old, are theologically unworthy to be sung. The Church Singing. A wonderful issue of the 9 Marks Journal dedicated to singing in church. The Slow Death of Congregational Singing. A reflection from our friends at Matthias Media. Music in the Church. Jarred Richey interviewed on the Kuyperian Commentary about music and children in the church. Music for the Church. Mark Never interviews Keith Getty. In the month of August we will continue our pursuit of becoming better worshippers by asking, “Why do we sing in Lord’s Day worship?” Christians are a singing people and this church has always been a singing people. Why does the “work of the people” (liturgy) include the songs of the people? Our vision is of a uniquely congregational worship, filled with joy and quality. First, we sing to God because God is worth singing to. Second, we sing good congregational songs and we sing them well. Third, we improve our singing to improve our ministry to one another. Fourth, we teach our children to sing to give them the gift of song and give the future church the gift of singers. Find more singing resources here. Two Ways to Live provides a simple way to tell the whole story, to communicate (in brief) the whole Christian worldview. God the creator; humanity ruling under his authority. Humanity rebels, wishing to run things its own way. God judges (and will judge) humanity for this rebellion. In his love, God sends Jesus to die as an atoning sacrifice. In his power, God raises Jesus to life as ruler and judge. This presents us with a challenge to repent and believe. In the beginning, God made all things good because He is good. He is good and all that He does is good. God created all things good…but that’s not the way it is now. We must be taught, from the ground up, to live in the world that God made to be good. Here is Voddie Baucham teaching a children’s catechism to seminary students. It is darn good. The link starts at the right spot. A beautiful old piece from Francis Schaeffer. The authority of Scripture is a key issue for the Christian church in this and every age. Those who profess faith in Jesus Christ as Lord and Savior are called to show the reality of their discipleship by humbly and faithfully obeying God’s written Word. To stray from Scripture in faith or conduct is disloyalty to our Master. Recognition of the total truth and trustworthiness of Holy Scripture is essential to a full grasp and adequate confession of its authority. The following Statement affirms this inerrancy of Scripture afresh, making clear our understanding of it and warning against its denial. We are persuaded that to deny it is to set aside the witness of Jesus Christ and of the Holy Spirit and to refuse that submission to the claims of God’s own Word which marks true Christian faith. We see it as our timely duty to make this affirmation in the face of current lapses from the truth of inerrancy among our fellow Christians and misunderstandings of this doctrine in the world at large. This Statement consists of three parts: a Summary Statement, Articles of Affirmation and Denial, and an accompanying Exposition. It has been prepared in the course of a three-day consultation in Chicago. Those who have signed the Summary Statement and the Articles wish to affirm their own conviction as to the inerrancy of Scripture and to encourage and challenge one another and all Christians to growing appreciation and understanding of this doctrine. We acknowledge the limitations of a document prepared in a brief, intensive conference and do not propose that this Statement be given creedal weight. Yet we rejoice in the deepening of our own convictions through our discussions together, and we pray that the Statement we have signed may be used to the glory of our God toward a new reformation of the Church in its faith, life, and mission. We offer this Statement in a spirit, not of contention, but of humility and love, which we purpose by God’s grace to maintain in any future dialogue arising out of what we have said. We gladly acknowledge that many who deny the inerrancy of Scripture do not display the consequences of this denial in the rest of their belief and behavior, and we are conscious that we who confess this doctrine often deny it in life by failing to bring our thoughts and deeds, our traditions and habits, into true subjection to the divine Word. We invite response to this statement from any who see reason to amend its affirmations about Scripture by the light of Scripture itself, under whose infallible authority we stand as we speak. We claim no personal infallibility for the witness we bear, and for any help which enables us to strengthen this testimony to God’s Word we shall be grateful. The Chicago Statement on Biblical Inerrancy. Having prayerfully repented of being unnecessarily offended, having prayerfully asked God to mature you to the place of “overlooking offense,” now ask God to give you the supernatural strength to cover your brother or sister’s sin, even the sins committed against you. How does that feel? Does it feel that you are making light of what was done to you? Then pray about that. Does it still feel that it is about you? Then pray about that. The aim of God in the Peter passage we are exploring is that we would be so other centered in the church that the first thing I think of when you step on my toes is the divine enabling that God has given me to cover your sin before it ever becomes known. Remember, “Whoever covers an offense seeks love,” Proverbs 17:9. Pray today that God would make you the kind of person in church who is not only never offended but that covers the sins of others for glory of God. And pray that God will grow your fellow church members in the same way, chances are that you will need it more than they do. Now, again, we are submitting ourselves to God for the sake of growing our Christian faith and our Christian church. By personally repenting more deeply we will return on the next Lord’s Day ready for a deeper fellowship. Today, prayerfully repent of being offended by what is not actually sin. It is time for us to recognize that this is a version of spiritual adolescence and we can grow out of it. Your job and mine is to cover sin (which we will pray about tomorrow), not to raise small things to the level of offense. Pray. And may God raise us up to be thick skinned spiritual adults who help others grow in Christ.